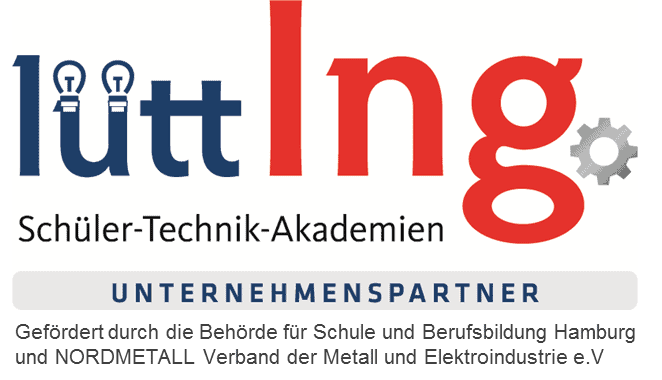 The “IAT Open House” was held on June 8, 2018 at the IAT, Institute of Aerospace Technology in Bremen. It was organized for students by the Bremen University of Applied Sciences. The IAT develops and researches technologies such as flight simulators, satellite construction and innovative space propulsion solutions. 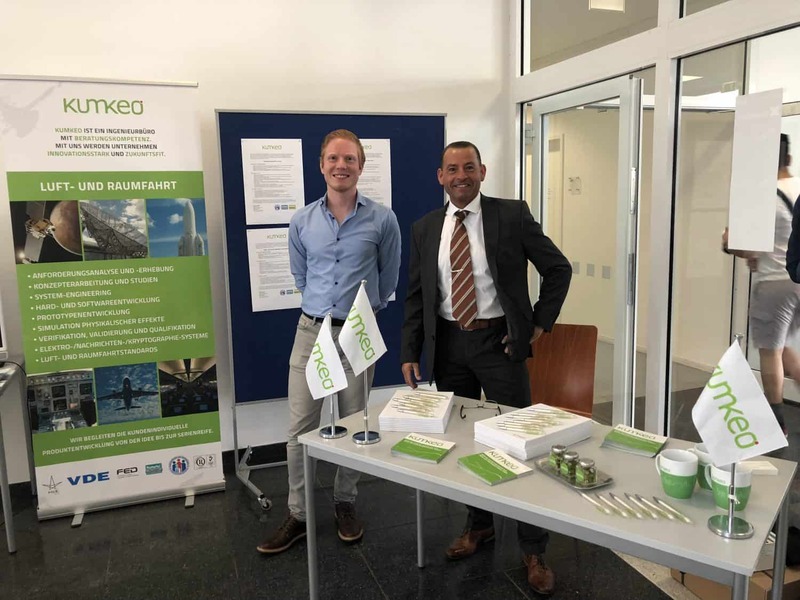 kumkeo set up an information booth as an exhibitor, giving students the opportunity to learn more about the company and our aerospace projects. We also showed them how they could become part of our team. 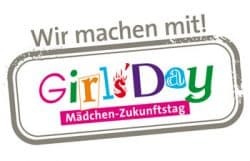 Six students will participate in our Girls’ Day program this year. 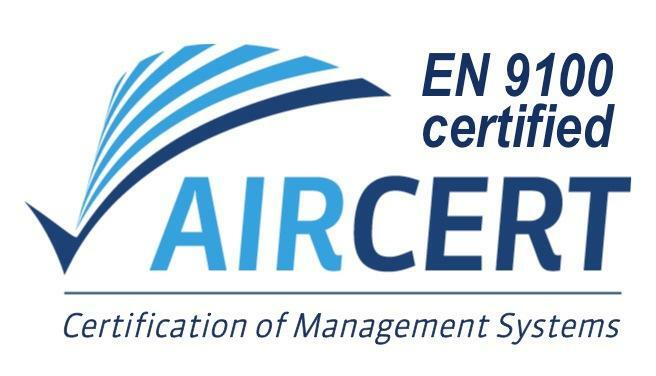 In addition to exploring the technical occupations available at an engineering firm, we will explain the industries in which our developments are used. The students will also have an opportunity to get some initial practical experience in electronics design. Learn more about Girls’ Day here. MOCK interviews will be held at kumkeo in collaboration with Technical University Hamburg-Harburg on June 21, 2018. This gives students an opportunity to practice their self-presentation skills in simulated interviews with an experienced recruiting specialist. All participants will receive helpful feedback on their performance – including excellent tips for starting their careers. 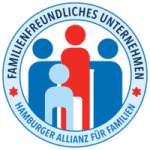 Hamburger Familiensiegel (Hamburg Family Seal) is an initiative of the “Hamburger Allianz für Familien” (“Hamburg Family Alliance”). The Senate, Chamber of Commerce and Chamber of Trades in Hamburg organized this initiative, which aims to promote Hamburg’s development as an attractive city for families. 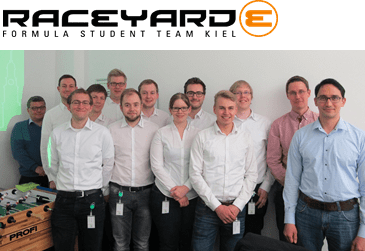 On May 2, 2017, we welcomed 10 electrical engineering students from Kiel’s Raceyard Formula Student Team to join us for a full-day workshop. The focus: “Testing software and hardware systems”. 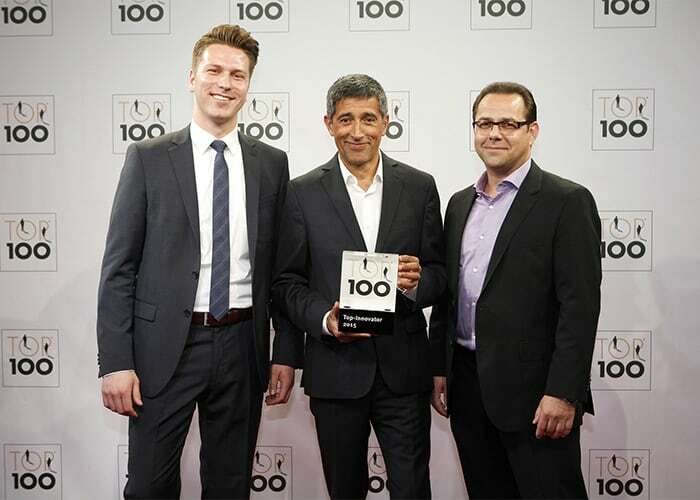 Hamburg – A strong entrepreneurial vision for success: kumkeo GmbH was recognized as one of Germany’s most innovative mid-sized companies at the summit meeting of German mid-sized companies held in Essen on June 26.